René Arnoux took the first of what would be 18 poles in his career, but his Renault was never a serious threat for victory. 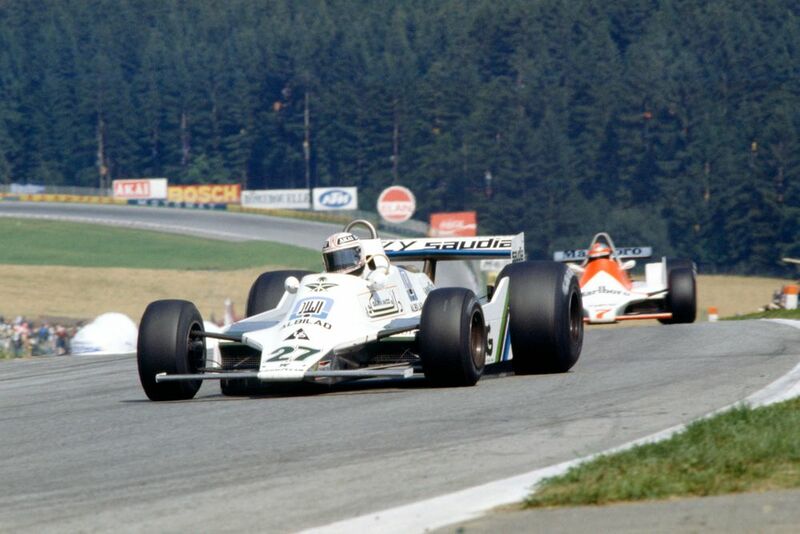 Instead, Williams continued its incredible form as Alan Jones took the team’s third consecutive win after he snatched the lead on lap four from the fast-starting Gilles Villeneuve. A good day for Williams as Thierry Boutsen took his third and final career win from the only pole position of his career. He brilliantly held off Ayrton Senna’s McLaren (on fresh tyres to boot) in the closing stages and won by just three-tenths of a second. 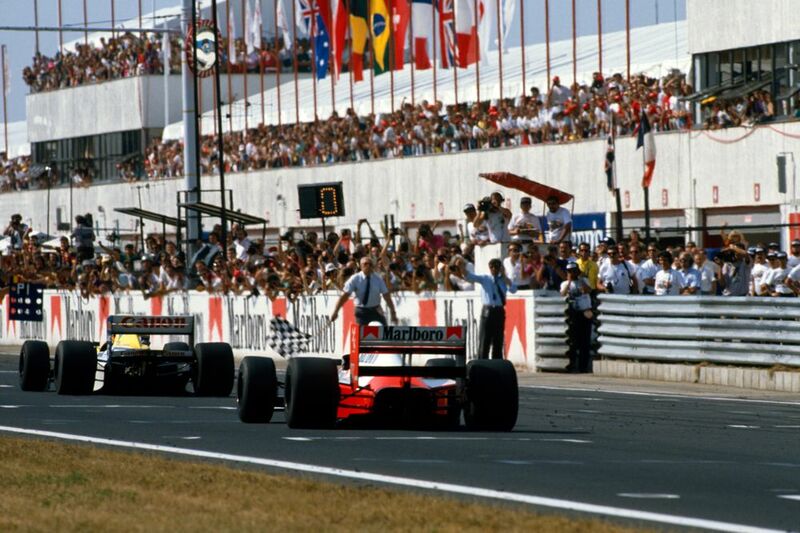 Senna didn’t endear himself to everyone by punting Alessandro Nannini’s Benetton out on his way through the field - had penalties been more of a thing back then, he’d surely have received one. 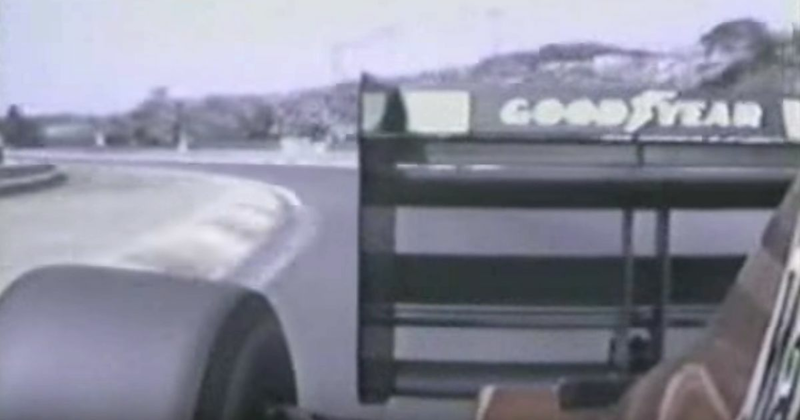 Alain Prost suffered his third retirement of the season - bad for his championship challenge, but terrible for fans watching at home as it meant that half the race went by without this camera angle - an interesting view, yes, but the sound… oh, that magnificent V12 sound.